Who wouldn’t dream of being Maria Sharapova’s toy? 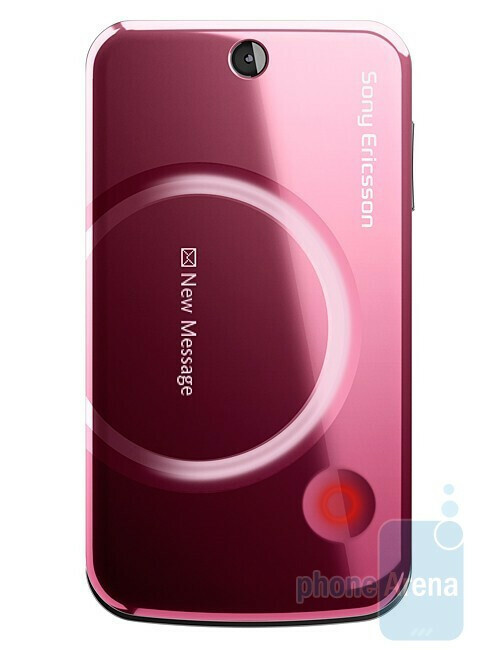 Or shall we say, who wouldn’t wish to be in the place of the Sony Ericsson T707? The manufacturer and the tennis star have introduced the new clamshell model, which is obviously targeted to the ladies with a dynamic daily round. 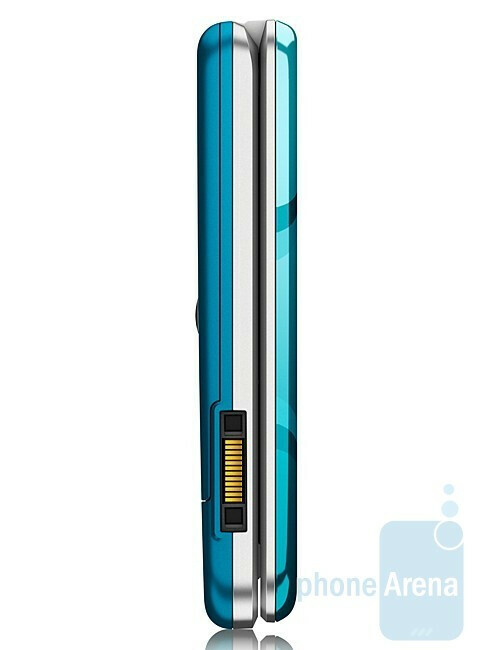 It will be offered in three color variants (Mystic Black, Spring Pink, Bright Blue) and will show off light effects with a pulsing notification, similarly to the S500. Other features include a 2.2-inch main TFT display with QVGA resolution and a monochrome OLED additional one. 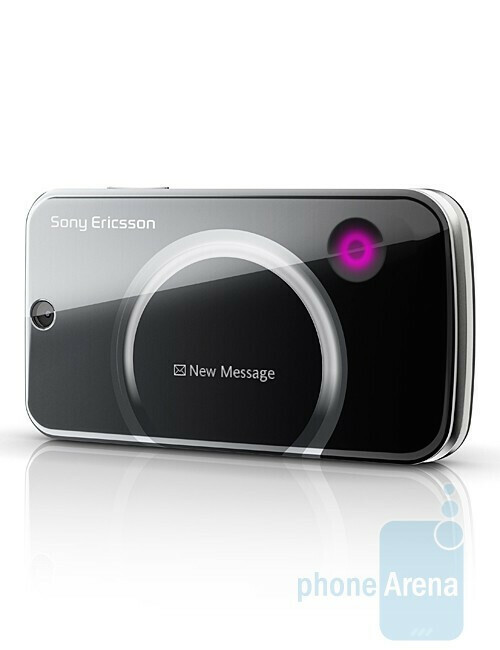 The device also has a 3.2MP camera (capable of photo and video blogging), along with an FM radio with RDS. All of this is gathered in a relatively compact body (93 x 50 x 14.1 mm). In addition, gesture control will also be on board. For example, you can mute the sound of an incoming call or your morning alarm by sweeping across the screen. Unfortunately, there aren’t any new features of the kind, and we have already seen these in previous models. 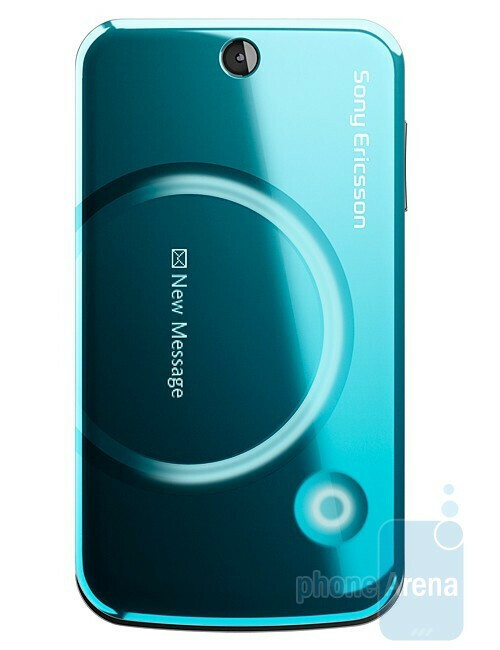 The Sony Ericsson T707 will be available in two versions: one for Europe/Asia (GSM 850/900/1800/1900 HSDPA 2100), and another for the American market (GSM 850/900/1800/1900 UMTS/HSDPA 850/1900/2100). The manufacturer is expected to roll this one out in the second quarter of the year. Where would style be without OLED? not that bad of a phone. look ok. could have had a flash with the camera too. 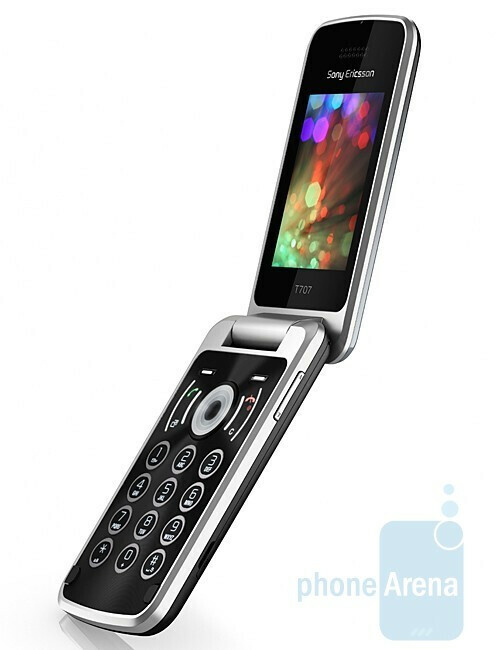 This is definitately a phone for females. It looks way too stylish for a male.